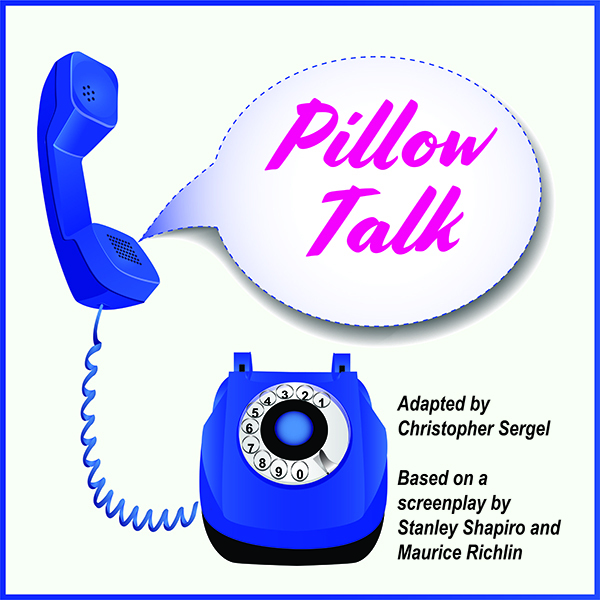 Southwest Reprise Theater will be casting for the theatrical comedy, “Pillow Talk.” Open auditions will take place 1-5 p.m., Sat., Jan. 12 and 7-9 p.m., Monday, Jan. 14 at 7120 W. Cleburne Rd., Fort Worth. THESE ARE NON-PAYING ROLES. SWRT IS A NON-EQUITY, START-UP COMMUNITY THEATER. When interior decorator Jan Morrow is forced to share a telephone party line with ladies’ man Brad Allen, hilarious misunderstandings ensue. Added to the mix — and misunderstandings — are a cynical sidekick and nosy maid, and assorted group of humorous characters. • Jan Morrow — female, late 20s-early 40s. Dedicated career woman, ambitious, though lonely. Deep down, she thinks there might be more to life than work. • Brad Allen — male, late 20s-early 40s. Composer/songwriter, his life consists of wooing many women, until he “meets” Jan via the telephone party line, then sees her in person. • Jonathan Forbes — male, late 20s-early 40s. Brad’s best friend. Confident, sophisticated, somewhat arrogant, though self-depreciating. • Alma — female, 50s-60s. Jan’s maid and confidant. Sarcastic, witty, nosy, Alma constantly interferes and offers her opinions, whether they are asked for or not. • Pierot — male, 30s-60s. Jan’s assistant and friend. Knows how to schmooze and lay on the charm with the clients, yet is unfailingly honest and upfront with his boss. • Mrs. Walters — Female, 40s-60s. Jan’s client. A snobbish client who wants her house redecorated by Jan and Pierot. She is, however, oblivious as to what “good taste” means, which is clear in her style of clothes and fashion design choices. • Tony Walters — male, 20s-30s. Self-centered, know-it-all. Convinced he is a ladies’ man, but is anything but. (Note: the actor playing this role will also be cast as a policeman in Act 1 and Graham, the detective in Act 2). Additional roles are available, and can be found at www.reprisetheatre.com.